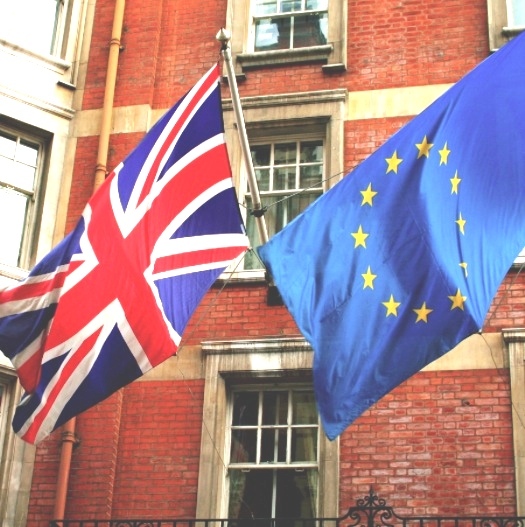 London South West, UK - Changes to UK law during Brexit mean that an anomaly which has hampered and prevented the trade in reclaimed building materials since the 1980s can be rectified. The 1989 EU Construction Products Directive followed by the 2011 EU Construction Products Regulations sought, among other things, to outlaw non-compliant building products which do not have a CE mark, which includes most traditional reclaimed building materials manufactured long before the EU and CE marking. These laws and regulations were then built into UK law, but successive governments have 'derogated' from the CPD and CPR. In the 1980s and early 90s Chris Patten and Michael Heseltine were environment ministers, both of whom supported reuse of reclaimed buidling materials in their policies. The early Labour governments of the 2000s were against the reuse of salvage, but John Prescott's ODPM told Salvo by phone that his government would continue to derogate from the CPD. More recently, this year, Salvo received a letter from a conservative MP which confirmed that the UK government would continue to derogate but the EU were intent on preventing reuse of reclaimed building materials as a result of lobbying from the new construction materials manufacturers. The EU Construction Products Regulations, which successive UK (and many EU country's) governments have been derogating from because they prevent or hamper the trade in, and reuse of, reclaimed building materials and architectural salvage need to be changed. Please tell me how Salvo can help enable the offending parts to be repealed as part of the Brexit process? Obviously, if the CPR is to be scrapped completely this would solve all the problems, but I have assumed that this is unlikely to be the case.